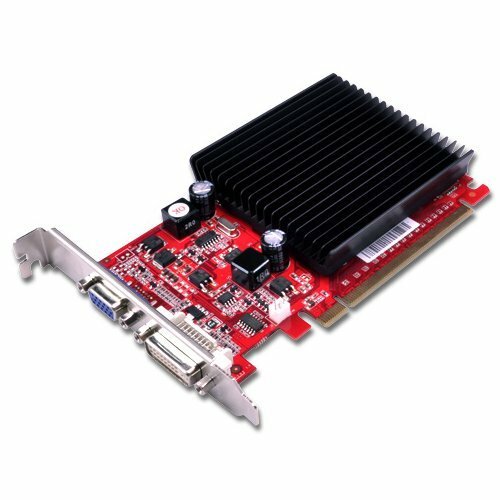 Buy Palit GeForce 210 PCI Express Card [512MB DDR2] in India at the best price. Screenshots, videos, reviews available. Graphics processing has become an essential ingredient to the modern PC. Nowadays, we simply demand more from our PCs to deliver gorgeous graphics, fantastic video, crisp responsive photo editing and a Premium Windows 7 Experience. The Palit GeForce 210 graphics card brings impressive graphics processing power to your PC at an affordable price. This product is warranteed for a period of 36 months from the date of purchase.